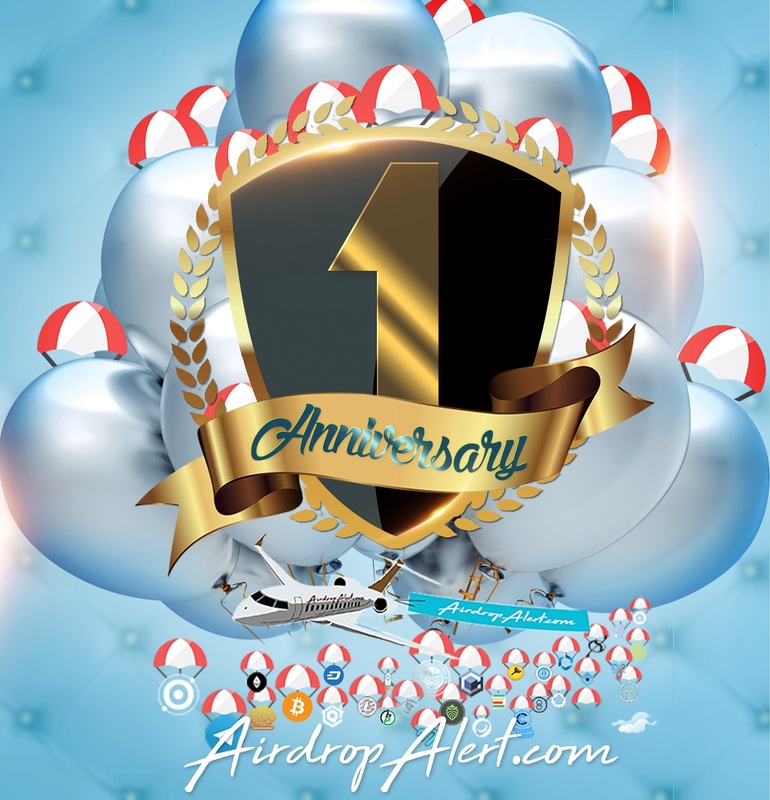 AirdropAlert has reached its 1 year milestone, we are honoured to be a significant part in the crypto community to deliver all her followers verified and quality crypto airdrops! Thank you to all the supporters of AirdropAlert, you give us motivation to continue verifying ICO’s and their Airdrops to provide you with the best Airdrops there is in the Crypto Society. 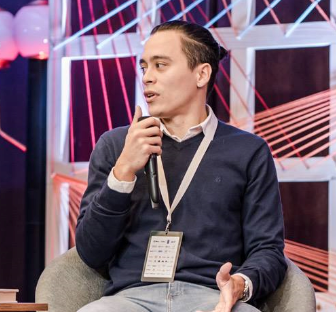 Started off in the summer of 2017, CEO Morten Christensen realized there is a serious need for a platform where crypto enthusiasts can obtain reliable information about Airdrops. 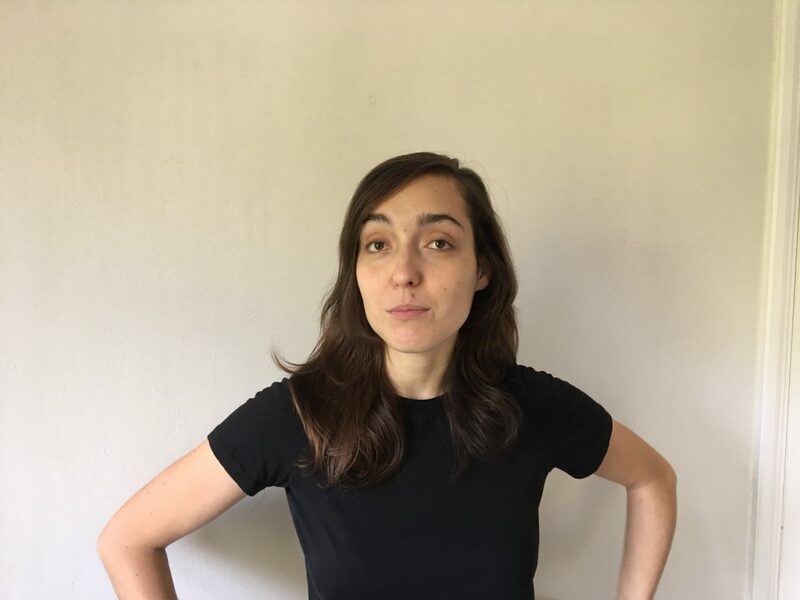 The well informed reader is well aware of the continuous attempts of fraud in the crypto society and consequently is aware of the need for a trusted platform. Today up to 1500 airdrops have been listed, averaging 4 airdrops per day. Over the past year AirdropAlert has gained a significant user-base which is organically grown. 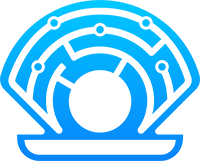 The services delivered speak for themselves, with the Crypto Airdrops of DATUM, Oyster, BlitzPredict, CEEK, Shivom and many others AirdropAlert has proven its capabilities. The significance of AirdropAlert in the cryptocommunity is proven using the statistics obtained from Google Analytics. Along with your support and feedback, AirdropAlert was able to structure its organization to the benefit of her followers. Over the past year, AirdropAlert has accumulated an astonishing 17 million pageviews with total unique users of 1.3 million. AirdropAlert has managed 40 Exclusive Airdrops, in total 500k people have joined! With this comes important responsibilities, which is the reason AirdropAlert has hired the best data protection lawyers to protect your data. Most popular Crypto Airdrops require the users to fulfil various social media tasks in benefit of the ICO that is financing the Airdrop Campaign. However, this is not the only source of free cryptocurrencies. HardFork was the first concept of introducing free cryptocurrency, as such Bitcoin Cash is the most significant hardfork that we have seen the past year. The hardfork took place in August 2017, splitting the Bitcoin Blockchain effectively in two chains, with a cryptocurrency distribution of 1:1 ratio (if you held 1 bitcoin, you got 1 bitcoin cash). How valuable can Crypto Airdrops actually be? The experienced Airdrop hunter is well aware that most Crypto Airdrops will not become valuable within the near future, the reason is that not every start-up company who have found an application of the blockchain actually becomes successful. There are however some exceptional cases which we would like to point out. 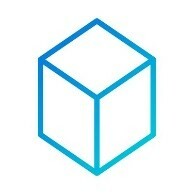 2227 PRL Tokens have been distributed by AirdropAlert. The ICO did not end up very well, less than half a million was raised. Surprisingly this did not stop the developers from their work, which they proved by hiring people with the little money they made from 3 employee up to 27 within the first few months! Using Coinmarketcap’s history analysis, the reader will learn that this Airdrop has reached a peak value of nearly $10,000 USD! 32,000 MNE tokens have been distributed in 2017, there were a few thousands applicants only as the concept of Airdrop was not very popular at that time. Each of them did receive 32k MNE tokens. Using the history analysis the reader will find out that the peak value of this Airdrop briefly touched half a million USD. Want to know more? Check out Coindoo’s publication here. AirdropAlert.com is continuously improving her services, as such we are proud to announce the release of a user-based Dashboard. Wouldn’t it be useful to see an overview of all the Airdrops you applied for directly in your own personal AirdropAlert account? An organized list where you can see directly which airdrops you already applied for and which you haven’t yet? With the release of AirdropAlert’s user-login based Dashboard, we strive to make it even easier and practical for you to keep your Airdrop applications organized. Additionally a Support Ticket System will be implemented, this way AirdropAlert can guarantee that your questions will be answered.